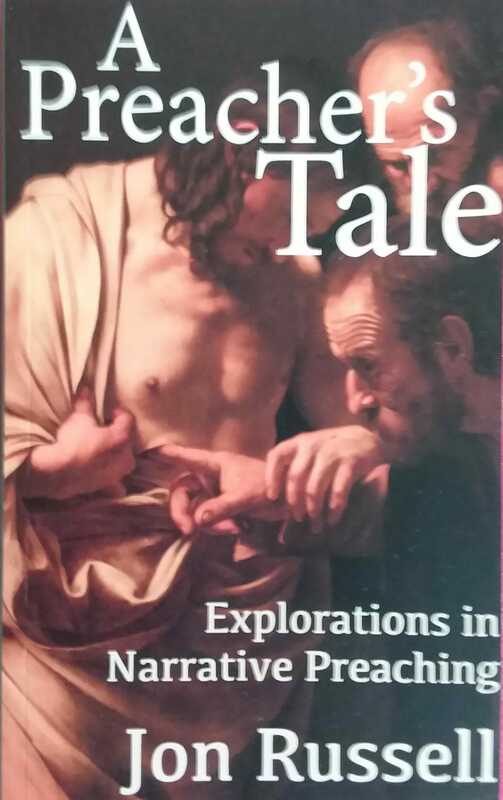 A Preacher’s Tale by our Rector, Jon Russell responds to the word of God in worship by bringing the scriptures to life through the art of storytelling. 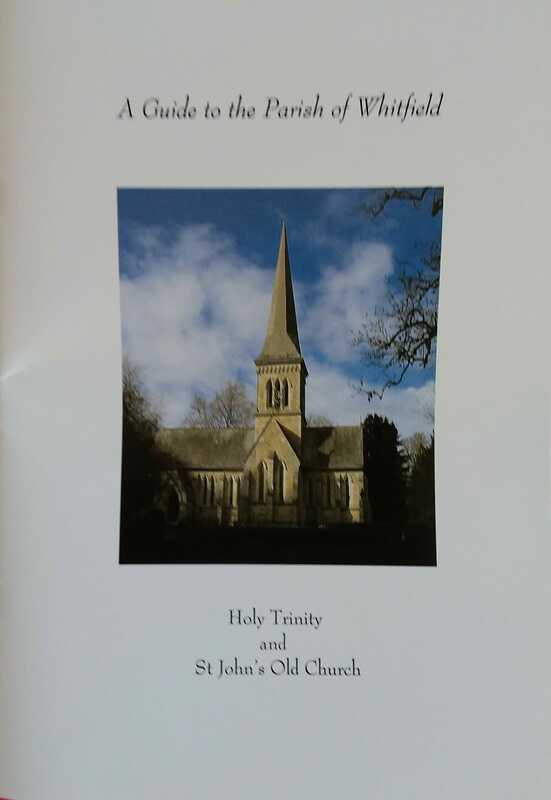 This is a collection of short sermons and reflections journeying through the liturgical year. 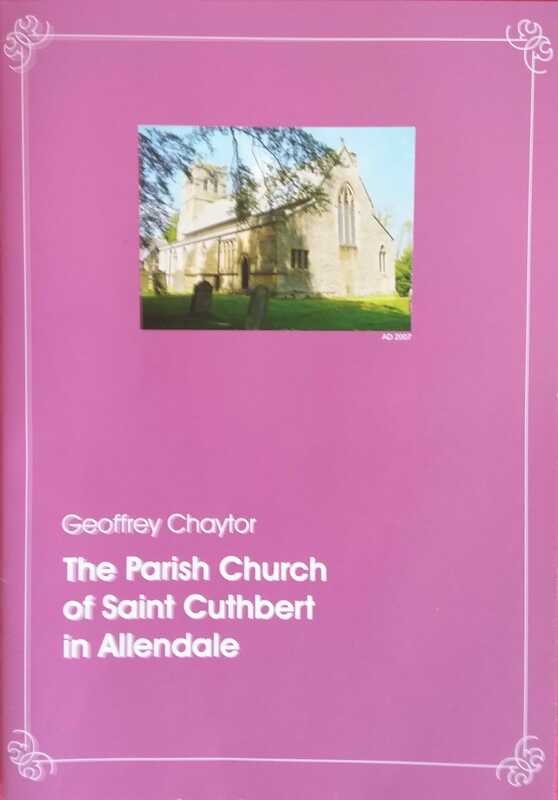 In this booklet, Geoff Chaytor tells the story of St Cuthbert's Church, Allendale with great skill, affection and attention to detail. This is in one sense not surprising, as this beautiful Church has been part of his story since his baptism here in 1922; and he is a part of it's story. 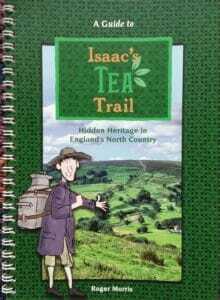 The trail guide is especially helpful to visitors to the area wanting to discover those places not that well known.